In this election year, our one nation seems more divided than ever. Jesus prayed that His followers would be one so that the world would know Him. 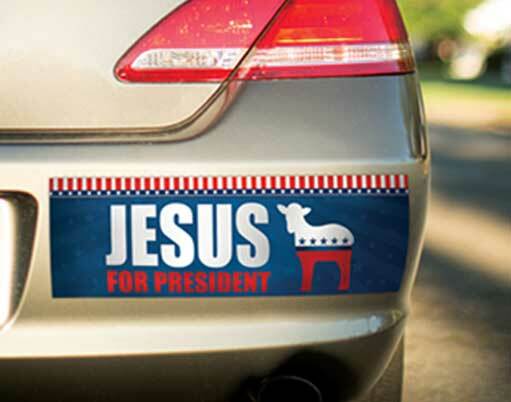 What does it look like to follow Jesus in this political and spiritual climate? Join us as we seek to discover hope and a future together.